One of the great things about Socorro County: you can do countless things in the comfort of your car! Sure you can and are encouraged to get down and explore the area on foot, however it is not a necessity. 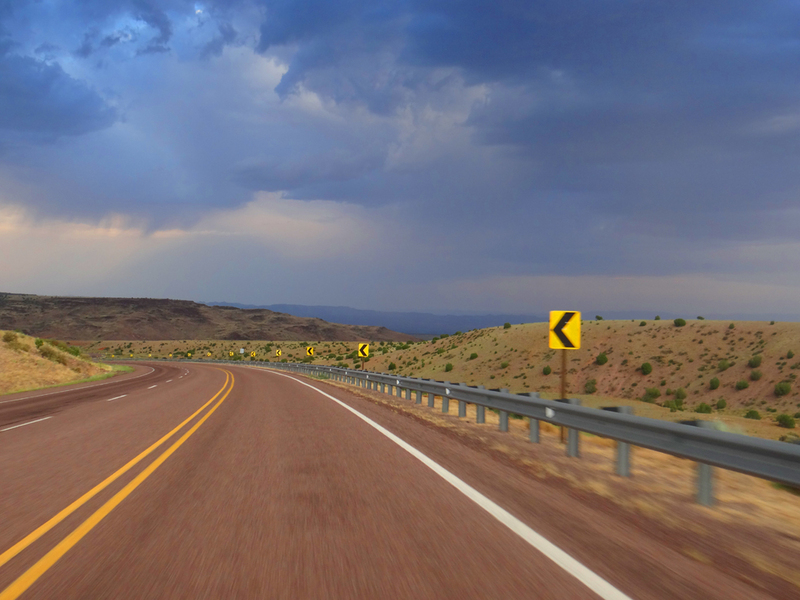 Many attractions in SOCORRO and MAGDALENA can be enjoyed via motor vehicle including traveling our scenic byways, wildlife refuges, forests and much more!